S for Stephen King: Cell Motion Picture. Cargo Entertainment has dialed up Paranormal Activity 2 director Tod Williams to take the helm of Cell. The story centers on Clayton Riddle (John Cusack), a graphic artist in Boston who is struggling to find his wife and son after a deadly pulse was sent through every cell phone. Anyone who was using their phone at the time of the pulse's transmission is transformed into a psychotic killer.Stephen King co-wrote the screenplay adaptation withAdam Alleca (The Last House on the Left). The project had been in development for several years, first being set up for Eli Roth to direct back in 2006.Production is scheduled to begin in May. Αναρτήθηκε από Placebo. στις 6:11 μ.μ. 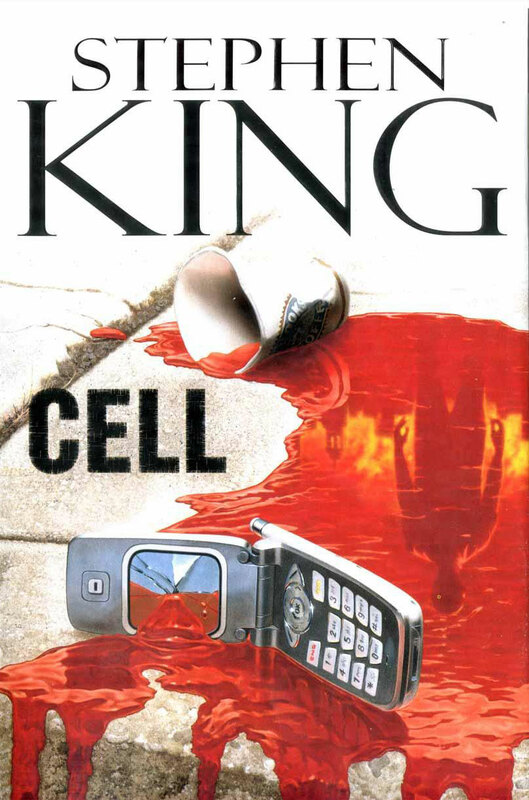 Το "The Cell" ειναι απο τα πολυ αγαπημενα μου βιβλια του King,ανυπομονω για την ταινια! 11 Φεβρουαρίου 2013 - 10:44 μ.μ. ΤΕΛΕΙΟ βιβλίο, αν το κάνουν σωστά, θα είναι απίστευτη ταινία!!! 12 Φεβρουαρίου 2013 - 2:34 μ.μ.